Home » Blog » How do Dentist Fix Broken Teeth! Tooth gets broken, cracked or chipped due to several factors. Paying immediate attention to your tooth is important. Many people are not paying enough attention when there is a minor problem in the tooth until it gets worse and leaves unbearable pain. Worse than that! They do self-medication, which is even more harmful. Let us analyze the factors which cause tooth damage, and try to do a fix, which is longstanding. Often the tooth breaks partially, exposing the nerves and dental pulp. It might also be bleeding. 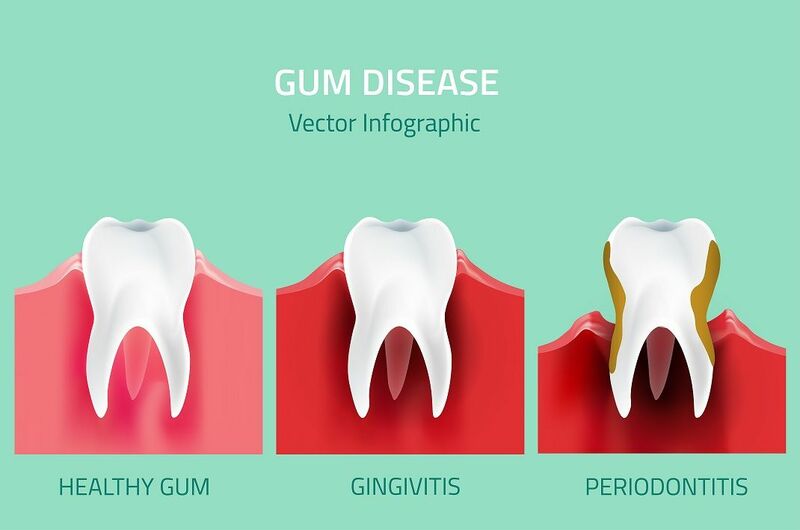 Sometimes, it might also not pain, but have damaged very hard due to the infections which caused the tooth to get decayed. If your tooth was strong and had chipped by accident, you can get immediate remedy by putting it into the milk, and reaching the dentist immediately. 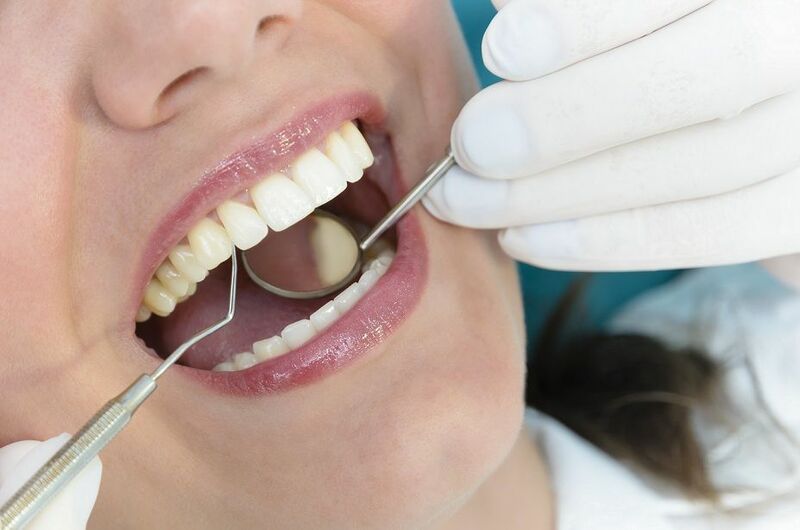 If the decay is due to other factors, the dentist would able to decide on which method would heal your tooth better, stronger, quicker and in the most effective manner. The simple crack of the tooth is classified into various degrees. Craze lines are minor crack, which only affects the outer enamel. The dentist may just able to polish the rough surface and need not have to do many difficult treatments. The crack in the tooth should not be ignored. It gets deeper and reaches the root of the tooth, causing many other troubles. The tooth can be saved soon, if the crack is detected early, The Dentists will just work on the surface of the tooth. Dentists often resort to minor fillings in case of the crack on the surface of the tooth is little deeper. 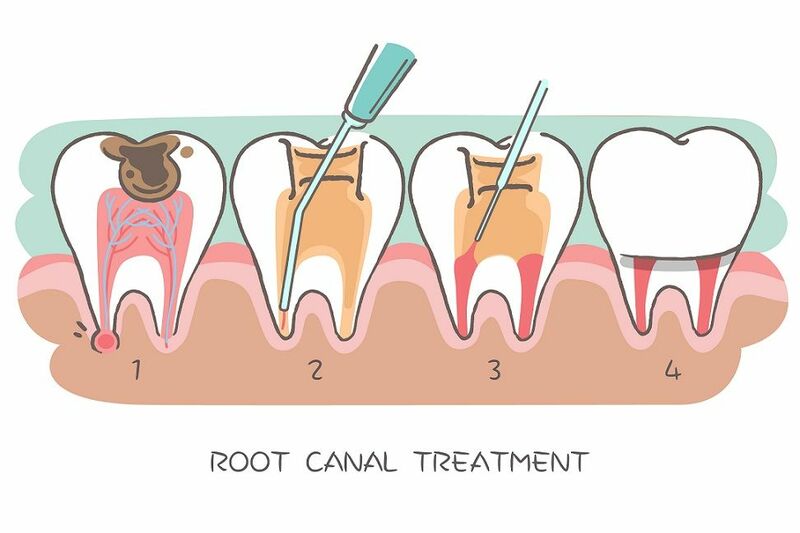 If the problem still persists, and the pulp of the tooth is damaged, the doctor will often do the methods of removing the tooth cap, root canal treatment, depending upon the problem area. Chipping of the tooth is common among children or sportsman. They are mainly caused due to accidents. The other major reason for chipping of the tooth is due to the enamel loses its strength. When your tooth is chipped, they often say that it is very important to immediately preserve it in milk or saliva. The dentist may able to fix it with the dental adhesive, provided if there is no underlying decay of the tooth. It is better to reach the doctor sooner to get the chances of getting back your tooth. Delay in the procedure may hamper the treatment. A veneer or a crown can be placed on top of the tooth, in case if it needs some cosmetic adjustments to look fine. Resort to your dentist, as soon as you detect a problem. Procrastination of problems may lead it to spread rapidly, especially with the tooth as underlying decay and infections should be treated as soon as possible.